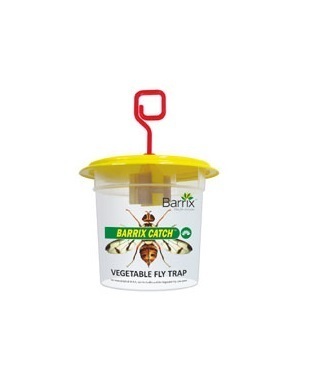 Our product range includes a wide range of barrix catch fruit fly trap, barrix catch vegetable fly trap and barrix magic stricker chromatic trap. 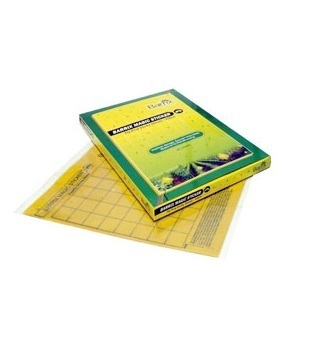 Specially developed to aid in pest monitoring, this pack is an ideal integrated pest management (IPM) tool for protection against a range of fly pests and is applicable for all crops. This eco-friendly alternative that helps in sustained organic cultivation is easy to use, affordable and highly effective. 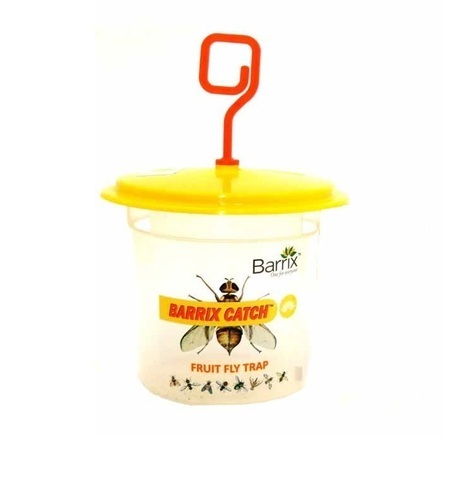 By using just one pack per acre, the farmer is able to monitor fly pests and take appropriate remedial action in time.